Give the gift of Fortnite skins this holiday season. December’s holiday season continues to ramp up, and if you’ve been struggling to give gifts to everyone on your list, you may be interested to hear that a “gifting” feature is now available in Fortnite courtesy of patch v6.31. Using this new feature, players can now buy items and skins and send them directly to a friend or family member’s Fortnite account. With physical Fortnite gifts like Fortnite Funko figures and Fortnite t-shirts selling out all over the place, it’s nice to know you can send gifts that are usable in-game. If you’re new to the Fortnite scene and want to send an in-game gift, we’ve got you covered. Below, we’ve put together a quick guide on how to send gifts in Fortnite! Below, we'll walk you through how to send gifts to your friends in Fortnite. Epic Games added the ability to send gifts to your friends in Fortnite through patch v6.31. To send gifts, you’ll need a Fortnite account, and will also need to have your desired gift recipient added as a friend (if you just added them, you’ll need to wait 48 hours before you can send them a gift). Additionally, you’ll need to purchase or have V-Bucks available in order to purchase items. For more on how to get V-Bucks in Fortnite, be sure to check out our previous guide. After that, simply open Fortnite and navigate to the Item Shop. There, you can browse the current rotation of items and skins. For example, if your friend or family member has been itching to get their hands on the Cuddle Team Leader skin, you can click the item in the Item Shop. With the item selected, you’ll be asked to choose between the option to either “Purchase Items” or “Buy As A Gift.” Select “Buy As A Gift” and your friends list will open. Search for their username, then click it to indicate you wish to send the item to this person. Want to add context to your gift? You have the opportunity to attach a personal message before the item sends and can say something like, “Here’s that skin you’ve been asking for, Happy Holidays!” Confirm everything looks correct, choose a virtual gift box color, then send your gift. When the recipient logs in, a message will pop up notifying them that they’ve been sent a gift. You can only send gifts of items that are in the Item Shop's current rotation in Fortnite. They can then open the gift and in doing so, the item will be added to their inventory. Note that there are a few restrictions when it comes to gifting in Fortnite. For example, before you buy and send gifts, you’ll need to enable two-factor authentication on your account. Additionally, you can only send three gifts per day and can only send gifts to people you’ve added as a friend. As stated above, you can’t send a gift to someone you just added. If you just added someone, you’ll need to wait 48 hours before the gifting option becomes available. 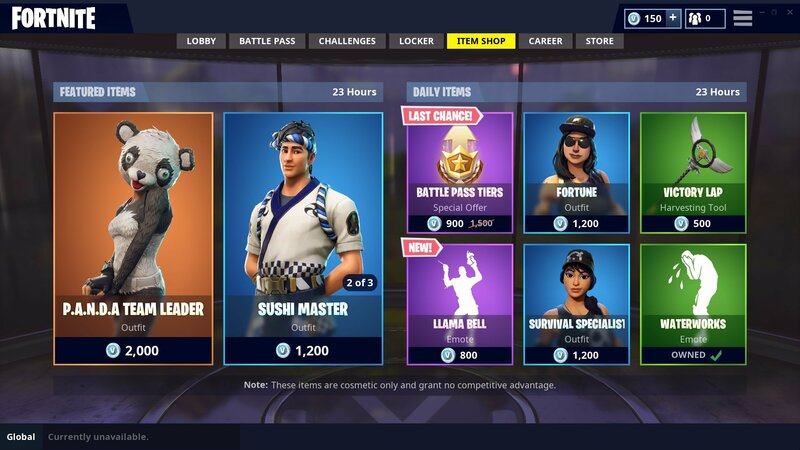 Gifts are also limited to items currently in rotation in the Item Shop, and are nonrefundable. 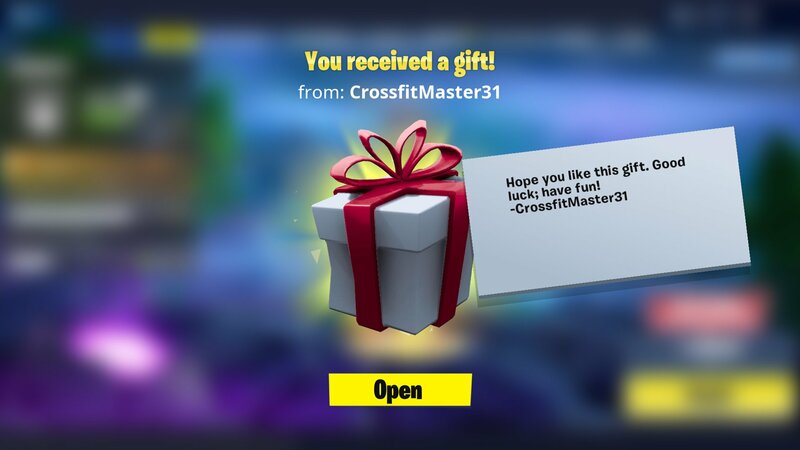 What do you think of the new gifting feature in Fortnite? Are you planning on buying something from the Item Shop and sending it in the form of a gift? Let us know down in the comments below! By reading through this guide, you should now know how to send gifts in Fortnite.